Fold-able screens offer a great way to divide a room, hide clutter, or just add a unique sense of style and personality to any setting. They are easily moved from room to room and because of their fold-ability, they can be easily stored and put away. 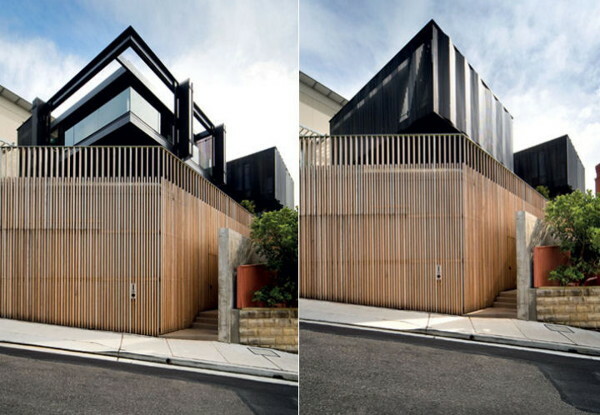 Often, Japanese inspired, they have translucent panels giving a blurred facade of what is behind. 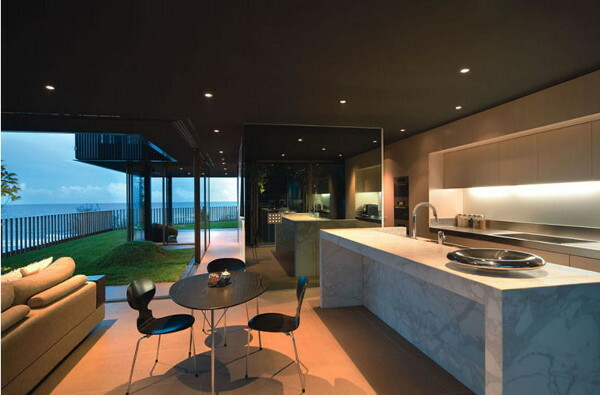 I found a wonderful modern, "green", Australian home, named the "Freshwater House", right on the coast of Sydney, overlooking the ocean. The architects and designers incorporated beautiful, mobile screens into the wall design. 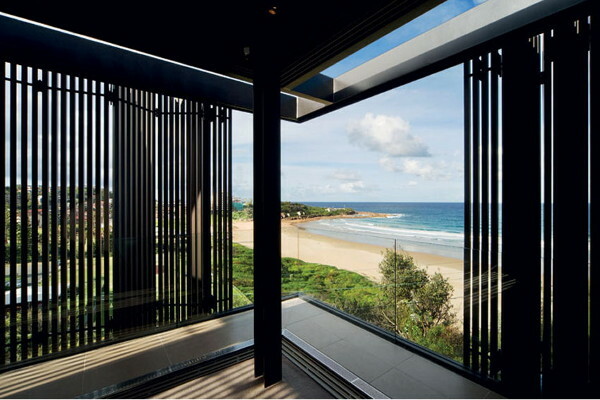 The screens are basically "expansive windows," with vertical wooden blinds able to be open or totally shut to protect against the elements of Australin terrain. 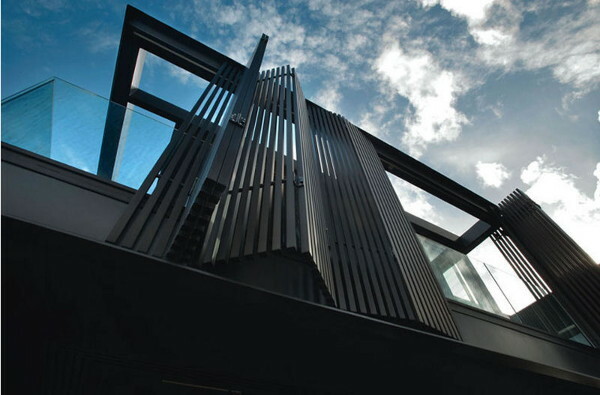 The screens not only inspire beauty of the home, they are sustainable, functional elements so much more exciting than your traditional Sheetrock walls.